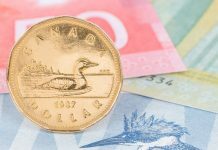 The Canadian Dollar has started to improve against the pound in the last few days after falling to its lowest level in almost a year in March. The trade talks between the US and China appear to be improving and this has helped to strengthen the value of the Canadian dollar against sterling. We have also seen oil prices increase since December by as much as 50% and as Canada is such a huge exporter of oil this has also helped to strengthen the Canadian dollar. Canadian home sales also showed an improvement by 0.9% in March after falling the month before. 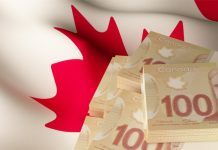 However, the Canadian dollar may come under pressure once again following the release of the latest Bank of Canada’s Business Outlook Survey, which suggested that the economic slowdown and trade issues globally have started to cause a problem for business confidence which is currently at its lowest level in three years. 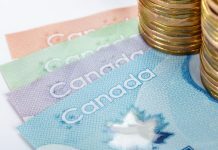 Therefore, the impact this may have on the Canadian dollar could be seen as negative as the Bank of Canada (BoC) may look to keep interest rates on hold for a while. With Bank of Canada Governor Stephen Poloz speaking last weekend he claimed that it is economic data that will influence monetary policy and although the central bank has raised interest rates 5 times in the last two years I think the Bank of Canada will once again keep rates on hold next Wednesday. Over the next week the GBP/CAD exchange rate is likely to be affected by what is happening in the Canadian economy as this will cause the BoC to look closely at what is happening in terms of deciding monetary policy. Canadian Inflation data for March is due out tomorrow and the expectation is for a fall from 1.5% to 1.3% so this could see the pound making gains vs the Canadian dollar as falling inflation will mean there is less chance of an interest rate hike coming anytime soon. 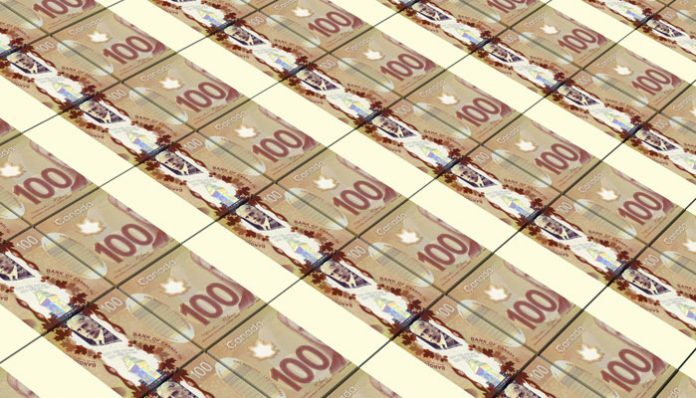 If you would like a free quote when buying or selling Canadian Dollars and would like to save money on exchange rates compared to using your own bank then contact me directly and I look forward to hearing from you. If you would like a free quote when buying or selling Canadian dollars and would like to save money on exchange rates compared to using your own bank then contact me directly. I look forward to hearing from you. Previous articlePound to Australian dollar forecast: Will GBP/AUD levels fall below 1.80?